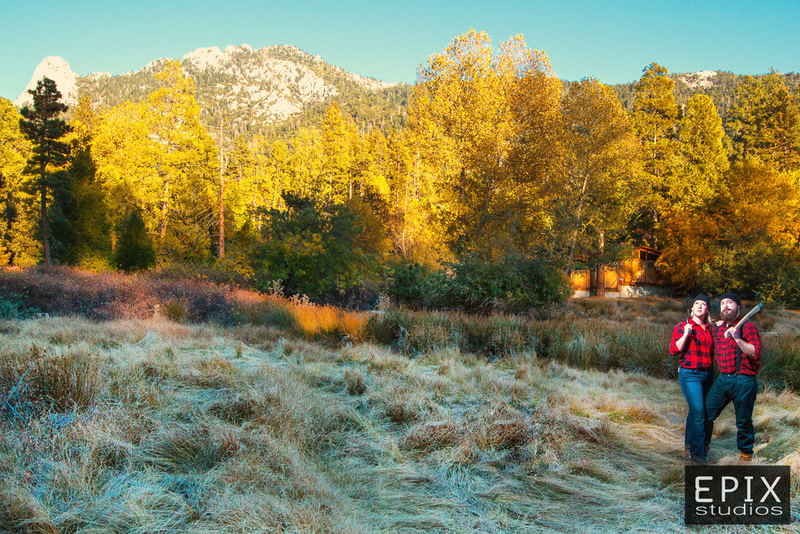 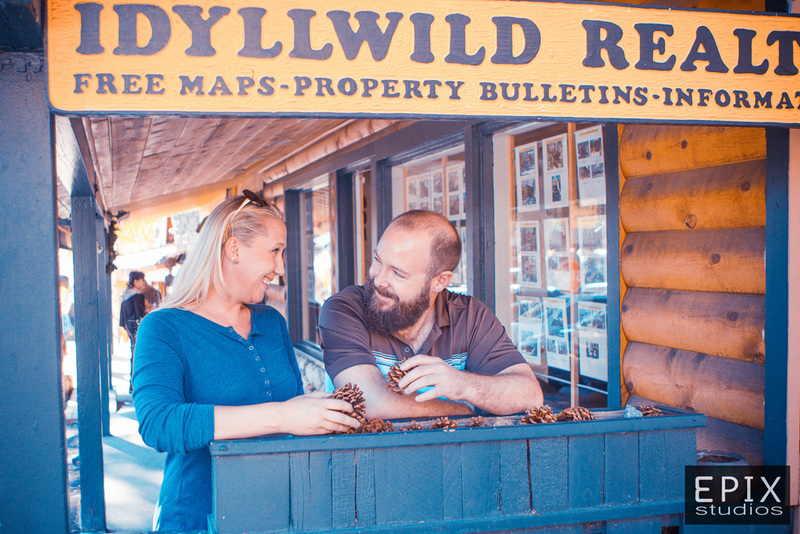 Michelle & Forrest decided to take a little road trip over to Idyllwild, California to get some photos of their engagement. 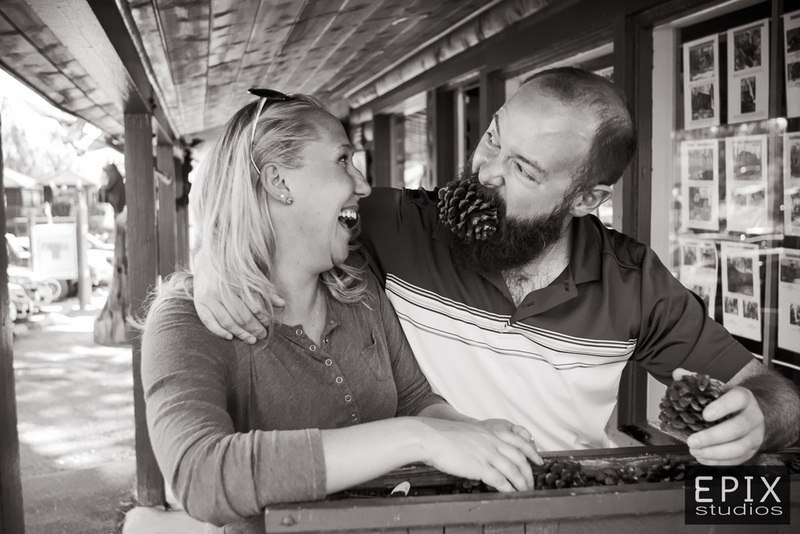 We loved the idea and got some hilarious lumberjack shots! 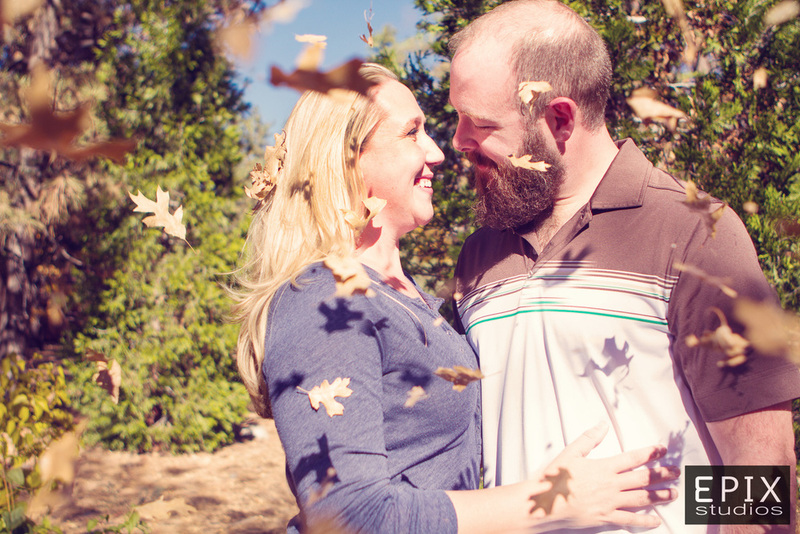 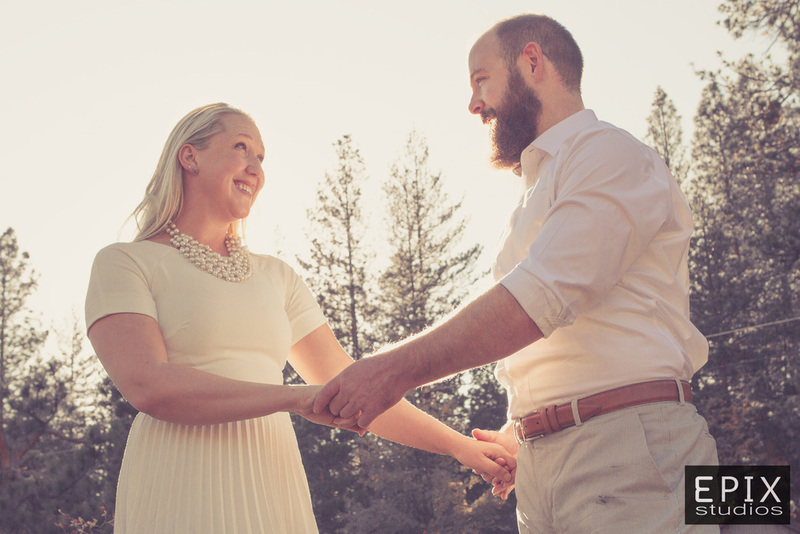 *No trees (or stumps) were harmed during this engagement photography session.